Anyone who joins or renews membership for 2019 between Oct. 18 and Nov. 1 will receive a discounted ticket for this event. If you are not a member of OC-CAMFT, please consider joining. If you join before or at our next event, we will credit you the pre-registration payment difference. presented by Dr. Michelle​ ​Gottlieb,​ ​Psy.D,​ ​MFT,​ ​LPCC, and Curtis Rouanzoin, Ph.D.
Introduce the participants to many of the other empirically validated diagnoses and issues that EMDR Therapy is appropriate for. Participants will be able to state at least three other diagnoses that EMDR therapy has research to support the use of this modality in treatment. Participants will become familiar with peak performance and EMDR therapy. Adoption is a sensory experience which frequently has no language. The adoption community now understands that any early loss, including during infancy, is a trauma that has lifelong long implications for everyone involved. Presenters will introduce a myriad of approaches to working with members of the adoption constellation, specifically how EMDR can help address preverbal and non-verbal trauma and loss. Identify three components of trauma for the adoption constellation. State two ways in which trauma may interfere with relationships held in the adoption constellation. Identify three specific interventions in managing trauma in the treatment process. Horses are highly intuitive therapy partners that provide insights to clients through projection, reflection, and metaphor. Equine Assisted EMDR brings an additional dimension to trauma treatment by incorporating horses as part of primary or adjunct therapy. 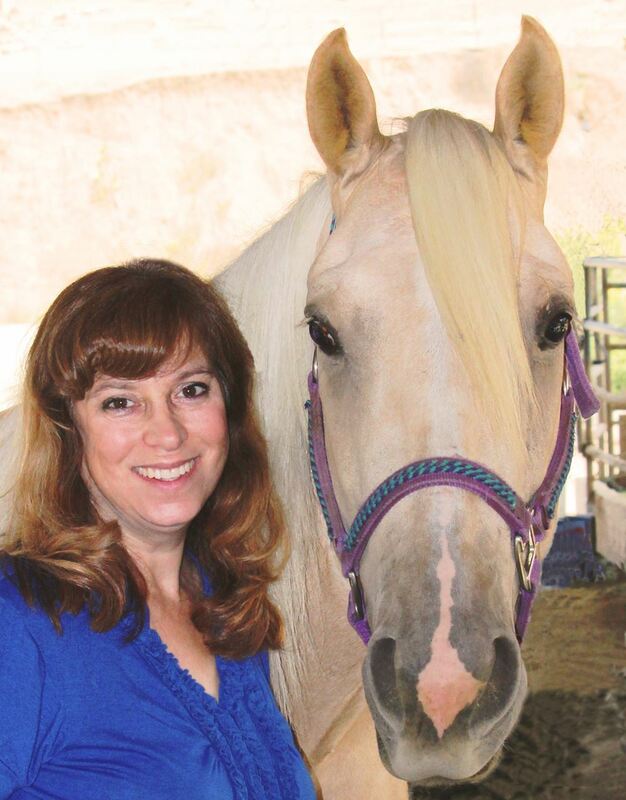 This presentation will describe how and why equine facilitated psychotherapy enhances the EMDR protocol. Deadline to pre-register is November 15th! If you prefer to pay by check, check must reach us by November 15th, two days prior to the event. Please review our ADA Policy HERE. If you have a special need or need special accommodations, please click HERE. Please advise us of your needs no later than 7 days prior to the event so that we may be able to accommodate you. Course meets the qualifications for 3 hours of continuing education credit for LMFTs, LCSWs, LPCCs and/or LEPs as required by the California Board of Behavioral Sciences. 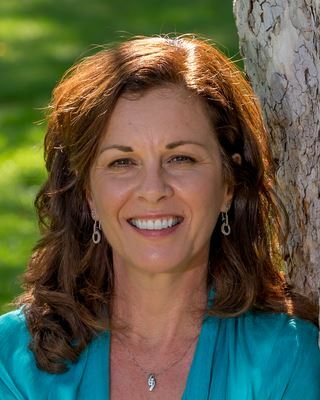 Michelle​ ​Gottlieb,​ ​Psy.D,​ ​MFT,​ ​LPCC​ ​is​ ​co-president of EMDR Professional Training and is an​ ​experienced​ ​clinician​ with over 30 years of clinical experience. ​Her ​private​ ​practice​ is ​in Fullerton,​ ​CA​, and she ​specializes ​ ​in​ ​complex​ ​trauma​ ​and​ ​chronic​ ​pain/illness.​ ​She​ ​is​ ​also​ ​adjunct​ ​faculty at​ ​Cal​ ​State,​ ​Fullerton​ ​in​ ​the​ ​counseling​ ​department,​ ​graduate​ ​division​ ​for​ ​over​ ​ten​ ​years​ ​with exemplary​ ​reviews.​ ​She​ ​has ​facilitated ​and​ ​handled ​logistics​ ​for​ ​EMDR​ ​HAP/Trauma Recovery​ ​and​ ​the​ ​EMDR​ ​Institute.​ She is a Part One trainer for EMDR HAP/Trauma Recovery. Dr.Gottlieb is an international presenter on various aspects of EMDR Therapy, including at the EMDRIA conference. She has been doing EMDR Therapy since 2000. She is passionate about EMDR Therapy and passionate about teaching it to others. Participants who have been trained by Dr. Gottlieb often comment that she makes complex material easy to understand and apply, while also creating a great deal of laughter. Curtis Rouanzoin, Ph.D. is co-president of EMDR Professional Training and was trained by Francine Shapiro in EMDR in 1991-1992. 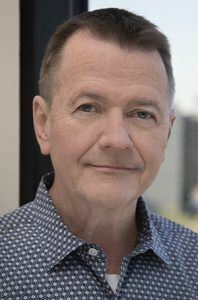 He worked with the EMDR Institute as a Facilitator and then Senior Trainer until 2017. Throughout the years, he has worked to develop the highest quality Basic and Advanced trainings in EMDR. Dr. Rouanzoin was the second President of EMDRIA and helped develop the Standards and Training Committee in 1995. Dr. Rouanzoin has trained fellow professionals internationally in Columbia with Dr. Shapiro and in Japan with Dr. Andrew Leeds. He is Certified in EMDR, an Approved Consultant, and an Approved Instructor in EMDR. Dr. Rouanzoin has trained mental health practitioners in EMDR both nationally and internationally. Dr. Rouanzoin has conducted more than 45,000 hours of EMDR therapy sessions. Patti Huber, Licensed Clinical Social Worker in private practice in Seal Beach, is an adoptive mom in a trans-racial adoption. For over 20 years, she has had the privilege of working with individuals and families as they create changes they want for themselves. 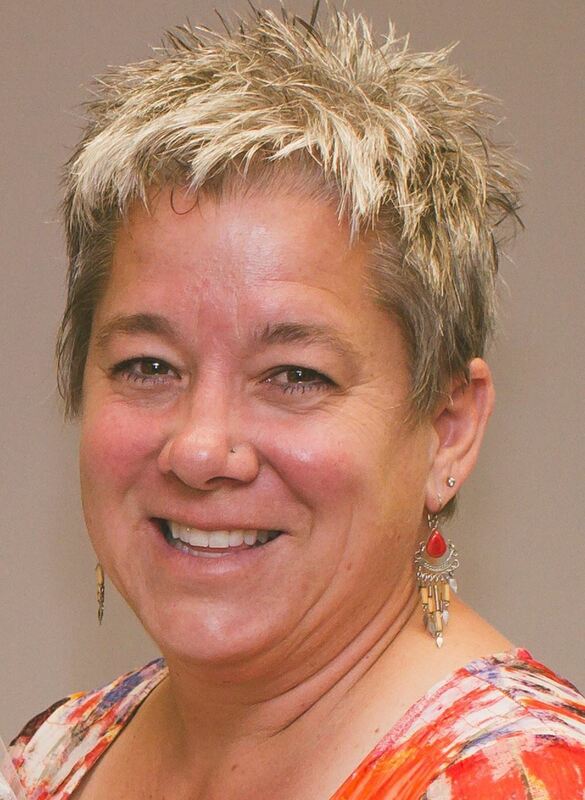 Her personal experience in adoption led her to shift focus of her clinical practice to work with all members of the adoption constellation and to provide consultation, support groups, workshops, and trainings for professionals and families. She is passionate about supporting individuals and families touched by donor conception, foster care, or adoption, and the complex issues which can unfold. two and a half decades. The past 15 have been in private practice where she has had the privilege of working with many adoptees. 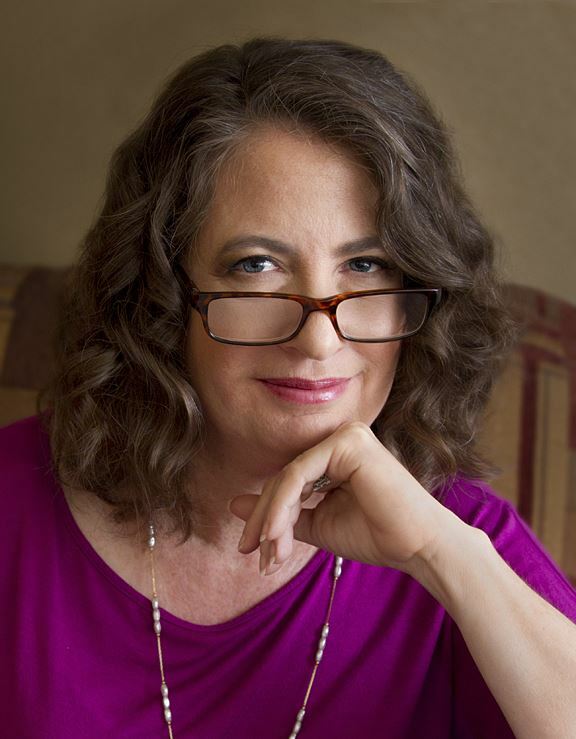 She is credited with developing the workshops for adoptees, The Daring Way™ for Adult Adoptees: Our Strength is in Our Stories, Exploring Identity: A Healing Journey Towards Compassion, and Healing Bridges: A Late Discovery Adoptee Experience. She has also authored a chapter in the anthology, Adoption Therapy: Perspectives from Clients and Clinicians on Processing and Healing Post-Adoption Issues, entitled “Late Discovery Adoptees: The Original Victims of Identity Theft.” Lesli, herself, was adopted as an infant through the Los Angeles County Department of Children and Family Services. Cherie Cassara is a licensed Marriage & Family Therapisttrained in both Gottman and Emotionally focused for couples. I am a trauma specialist. Trained in EMDR.received her Bachelors of Arts Degree from Vanguard University of Southern California in Clinical Psychology and went on to earn a Masters of Arts Degree from Azusa Pacific University in Clinical Psychology with an Emphasis in Marriage & Family Therapy.